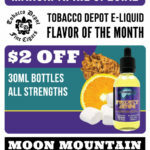 Now Open: Tobacco Depot Brandon Has a New Location! 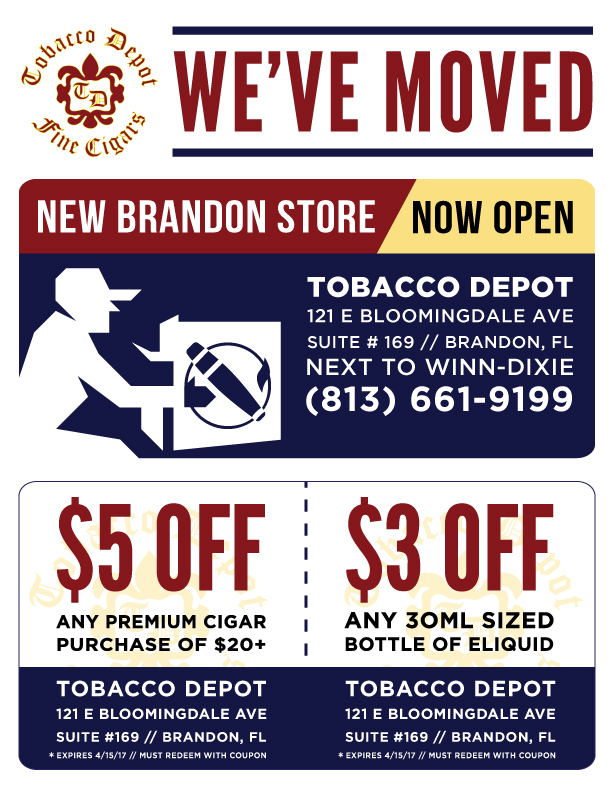 The Brandon Tobacco Depot location has moved! 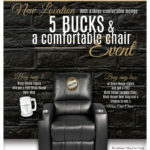 Print out these coupons for a great deal and come check out our beautiful new space!